Thank each and every one of you that enabled the SOUTHERN RAIDERS BAND to recently reach, VIRAL STATUS, last month ( See info on SRB Facebook Page). With this noted, we have reduced the cost of our Digital Downloadable Albums in appreciation for allowing us to reach this incredible accomplishment. We are now offering a , Three Albums 36 Song Discography, for a special low, low price. These (Digital Only) three albums normally sale for $8.00 – $10.00 each and now are available at the extremely low, low price of $5.25 For All Three Albums. This Discography contains 36 total songs and are written in the S.R.B. never-ending array of Genres from Heavy Rock all the way to Pop, Country & Blues and much more in between, something for everyone, so please check it out. We hope you will add this S.R.B. offer to your music library and pass the word about our excelling band that you friends and fans have made possible. Also you can view and, hopefully, purchase with 1 click right here > 1srb.com < We hope you enjoy our offer for this variety of original music that you can have for years to come. Moreover, an excellent investment opportunity for your music library and, THANK YOU, SOO very much, for your support and patronage for our group. Speaking of Archives – See Johnny and Rus working hard jammin live…. Toby ~ SLAMMIN’ The Beat Live…!!! HELLO & THANK YOU FOR CHECKING OUT OUR BAND. PLEASE FEEL FREE TO COMMENT, LIKE, ETC. JUST MAKE YOURSELF AT HOME & S.R.B. WOULD LOVE TO HAVE YOU AS A FAN ~ WELL HERE WE GO: ======================================= ***SOUTHERN RAIDERS BAND*** " Finest Blend Of Original Music From The Mountains Of East Tennessee..."
Check out my new album Archived Ballads distributed by TuneCore and live on iTunes! THANK YOU AND HAVE AN AWESOME DAY….. Source: Check out my new album Archived Ballads distributed by TuneCore and live on iTunes! Check out SRB’s new album Raise Southern Dixie distributed by TuneCore and live on iTunes! Source: Check out my new album Raise Southern Dixie distributed by TuneCore and live on iTunes! WOW-WEE! 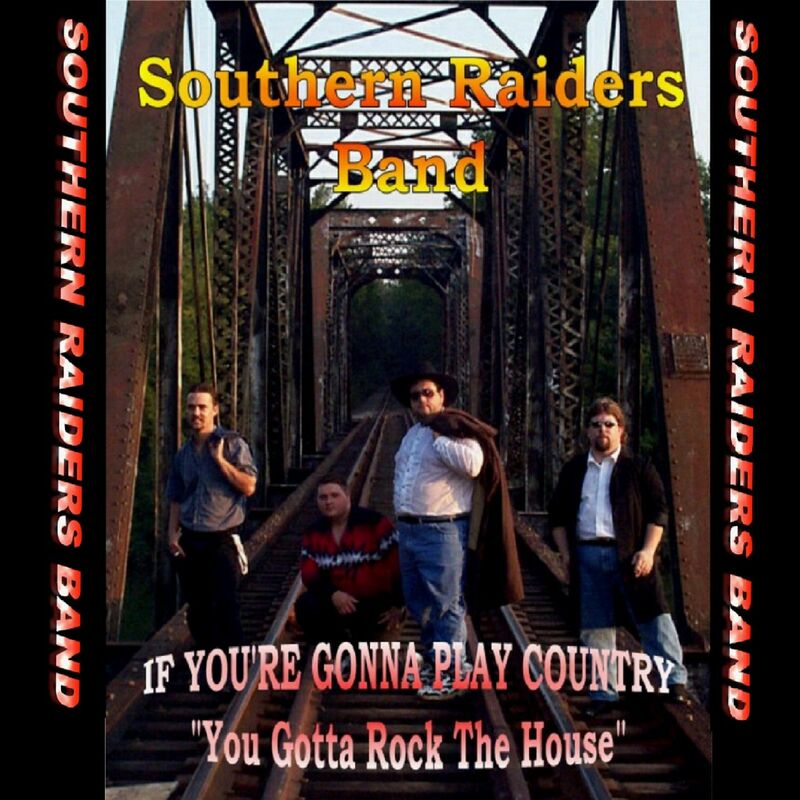 The third album release from the, “Southern Raiders Band.” (SRB) This album contains Ballad type style and some of our collection of, ”shelved,” songs from the studio vault. This album shows some of the SRB roots and ability to write this style also. As the two prior albums display the ability to write in the Rock & Country genres and now this, most different, style of ballads. From a fifties style big band sound with the, “Bop-Shu-Wop,” on one of the songs to a song from an overheard courtyard conversation and much more. So please check out the, Southern Raiders Band, for a great collection of music and please become a, “Raider Force Fan.” And please check out this offer, unbelievable. http://1srb.comMusicians: Sell your own music on iTunes, Spotify, eMusic, Amazon Music, Google Play and many more! Keep all your rights and get 100% of the royalties. !! !CHECK THIS OUT!!! COUNTRY TOO…?